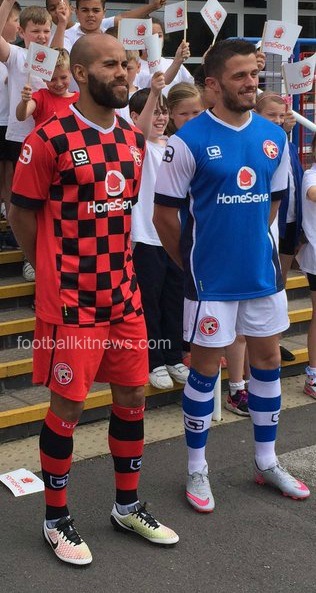 These are the new Walsall FC kits 2016/17, Walsall’s new home and away strips for the upcoming League One season. Made by Carbrini, the new uniforms were officially unveiled by the Saddlers on July 5, 2016. This entry was posted in English Football League One and tagged Carbrini on July 5, 2016 by Football Kit News. 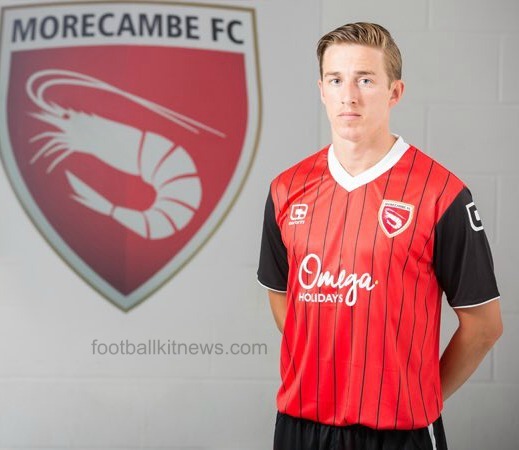 These are the new Morecambe shirts 2016/17, Morecambe’s new home and alternate strips for the upcoming League Two season. Made by Carbrini, the new Shrimps kits were officially revealed on July 2, 2016 at the Gala Draw. This entry was posted in English Football League Two and tagged Carbrini on July 4, 2016 by Football Kit News. These are the new Inverness Caledonian Thistle kits 2016/17, Caley Thistle’s new home and away tops for the upcoming Scottish Premier League season. 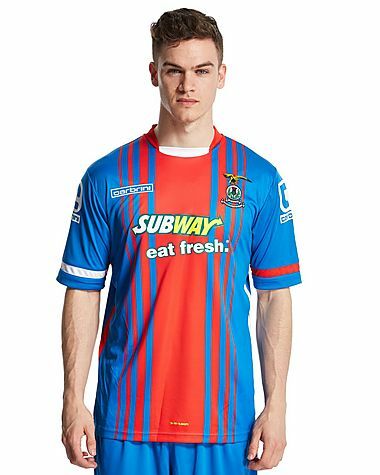 Made by Carbrini, the new ICTFC shirts were officially unveiled on 1 July, 2016. This entry was posted in SPFL/Scottish Premiership and tagged Carbrini on July 2, 2016 by Football Kit News. 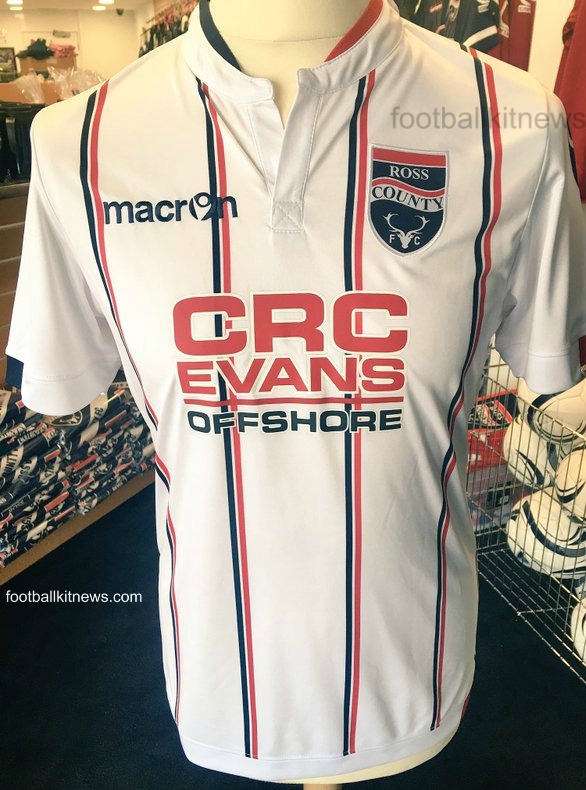 These are the new Ross County kits 2016/17, RCFC’s new home and away tops for the upcoming Scottish Prem season. The strips have been made by Macron and were officially unveiled by the club on 10 May, 2016. The Staggies have inked a two season contract (with the option of an extra year) with the Italian clothing firm to replace Carbrini as kit partners beginning 2016/17. This entry was posted in SPFL/Scottish Premiership and tagged Carbrini, Macron on May 11, 2016 by Football Kit News. 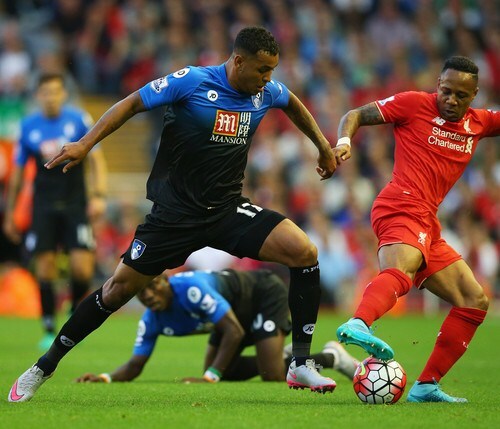 This entry was posted in English Premier League and tagged Carbrini on August 18, 2015 by Football Kit News.